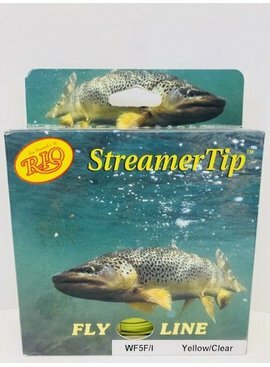 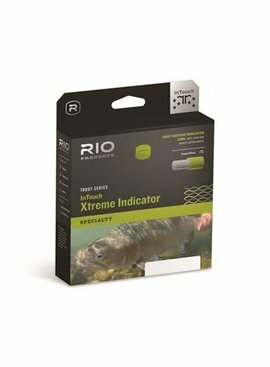 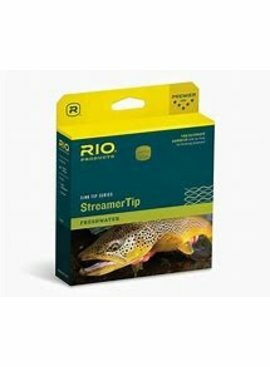 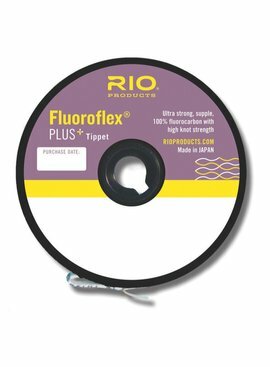 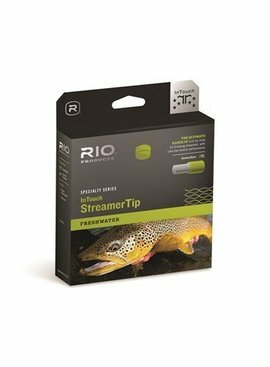 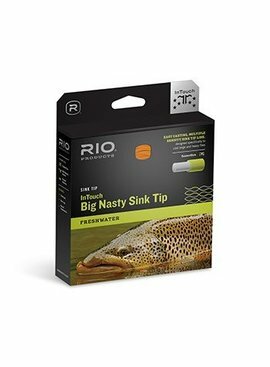 RIO Products is located in Idaho Falls, in SE Idaho. 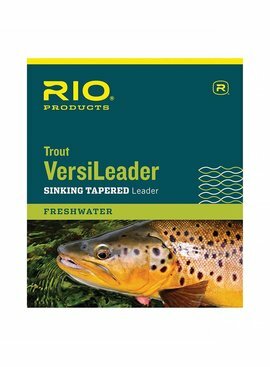 The company was founded in 1990 by Jim Vincent and was sold to Far Bank Enterprises in 2005 (Far Bank also owns the fly fishing brands of Sage and Redington). 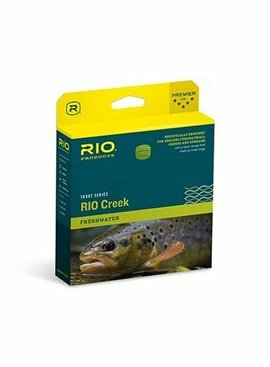 RIO has approximately 75 full time employees. 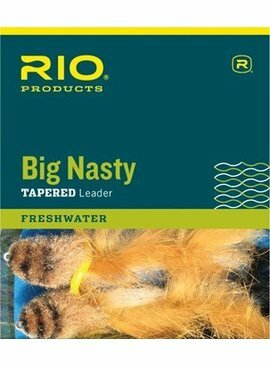 A large percentage of employees are passionate fly fishers, traveling the world in pursuit of their hobby, and their experiences and product testing opportunities are a major factor in RIO's success. 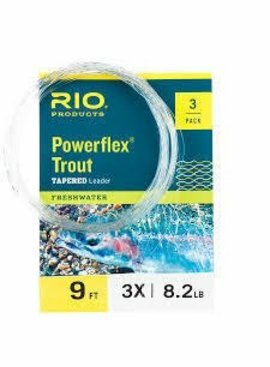 All fly lines are made with great pride in the US at the manufacturing facility in Idaho Falls.